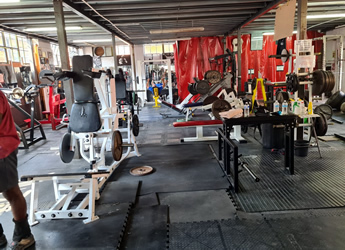 Genesis Gym is fully equipped with top of the range fitness, bodybuilding, powerlifting and strong man equipment to suit everyone's training routine. 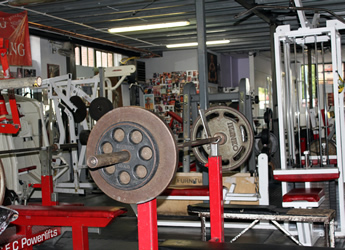 The7000 sq ft gym is spread on two floors. 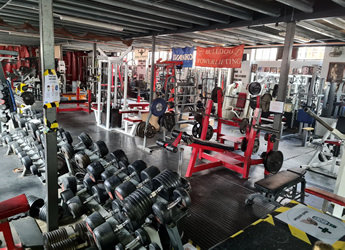 A large number of free weights, barbells, dumbells, olympic bars, hammer strenghts machines, hydraulic machines and all weight training equipment are situated downstairs. 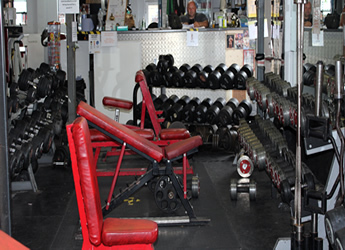 When you walk in to Genesis Gym you will see the impressive range of specialised gym equipment neatly organised by the muscle group they are designed to train. 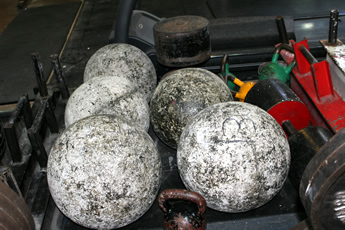 Due to the large number of weights and machines available, the chances of you not being able to complete your training during peak times are significantly reduced. 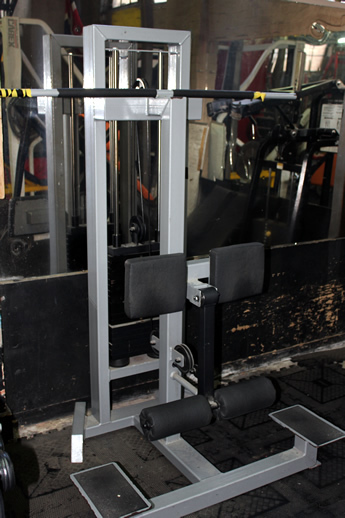 Join us in working out at Genesis Gym, where everyone enjoys a safe, friendly and competitive environment. 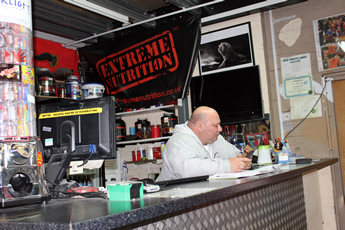 Personal training, competition preparation, dietry advise for building up, toning, loosing weight or just keeping healthy are some of the many services you can expect to find at Genesis Gym. 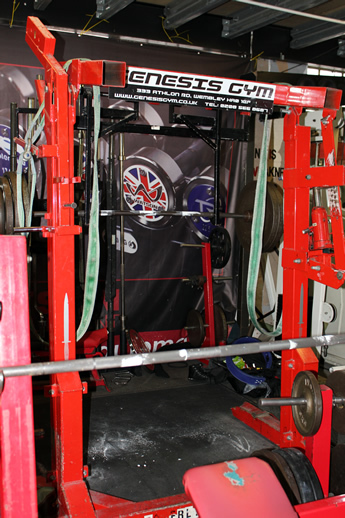 Genesis Gym prides itself for the best equipment available to train with. 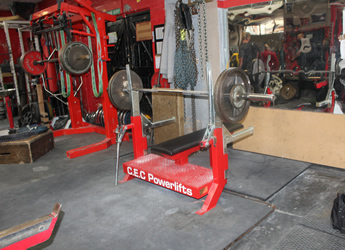 Let it be for general fitness, or for competitive bodybuilding or powerlifting. 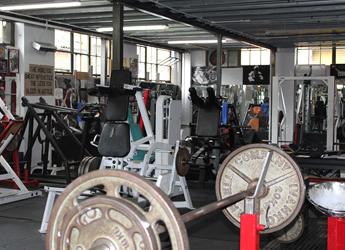 You will find Genesis Gym to be the best space in London to train at.